Season 2 of The Walking Dead will continue next week with the release of eagerly anticipated Episode 2. 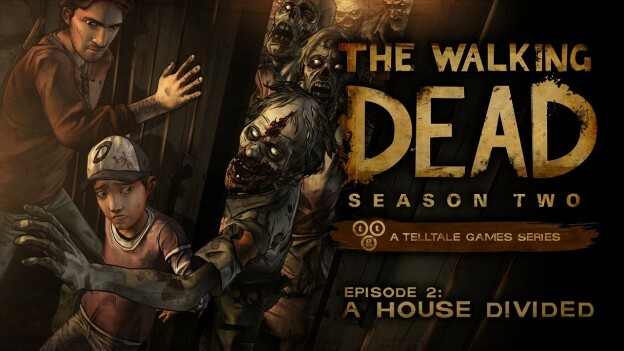 The Walking Dead Season Two walkthrough for the Episode 2 A House Divided. Contains guide for all major choices, what to do and where to go in this incredible adventure game. The Walking Dead Season Two walkthrough for the Episode 1: All That Remains. Contains guide for all major choices, how to import your save game and what to do and where to go in this incredible adventure game.